If you haven't tried out my Girl's Swimsuit Tutorial, here's some extra motivation. I'm going to show you how to take the one-piece pattern and make into a two-piece. Take the assembled pattern and measure about 1.5inches from the leghole, and draw a line. I did mine with the back and front together. Cut and you should end up with pieces that look like this. 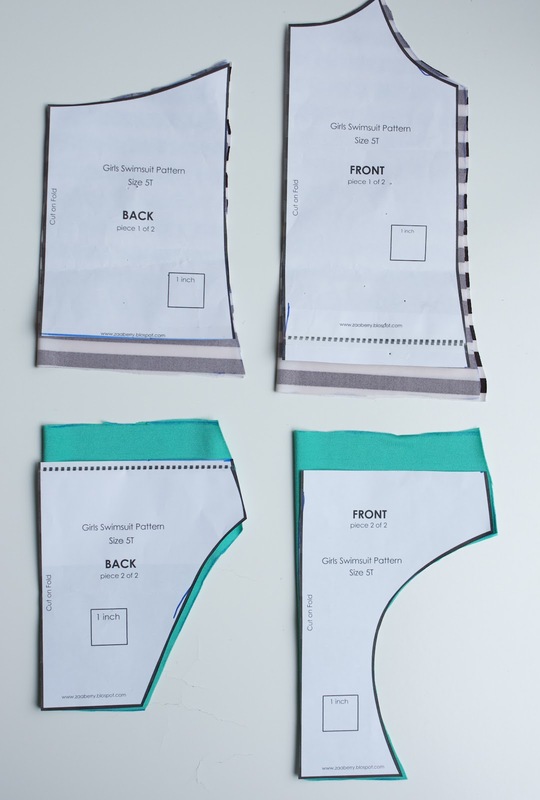 When you cut your fabric and lining, add an extra inch so you can turn the hem. Follow the directions here for a one-piece suit. Finish the bottoms and top with a 1 inch hem. And don't forget to add your finished suit to the Zaaberry Flickr Group. 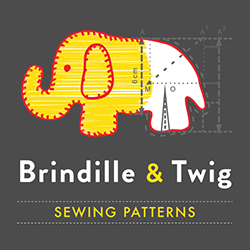 What a fabulous tutorial and pattern! I really do need to get on top of making my girls their swimsuits. 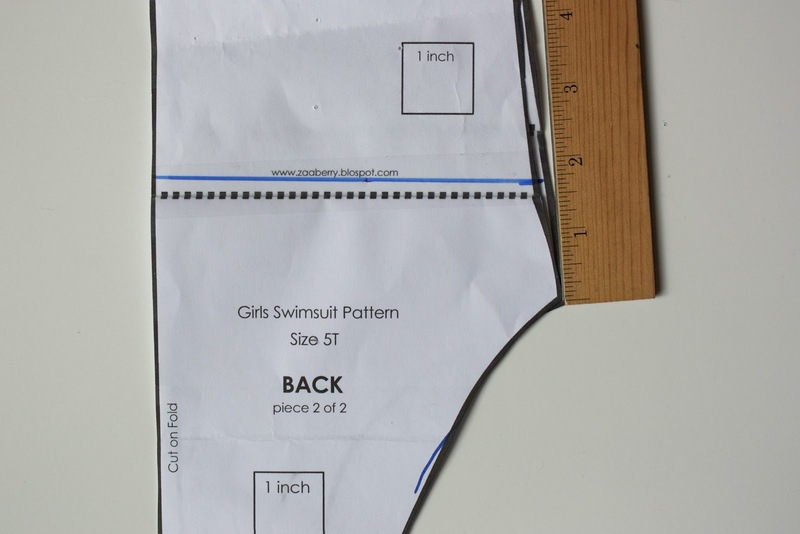 I hope you will consider uploading a photo of your swimsuit pattern into SewSet. 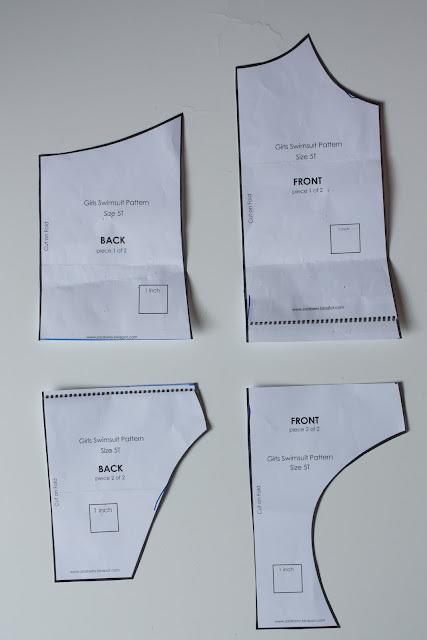 SewSet is a new on-line sewing pattern & tutorial directory, this way others can find you and this pattern when looking! 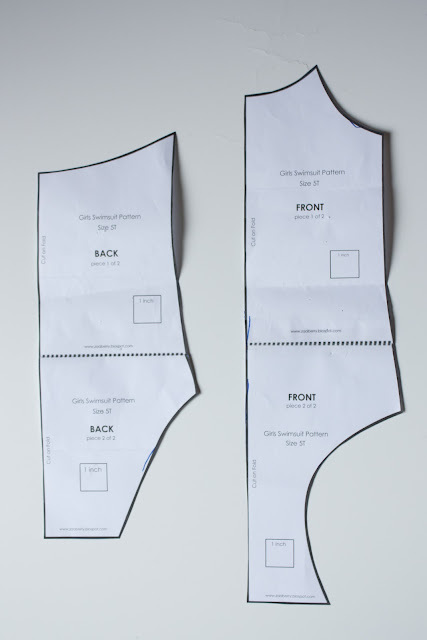 I really wish there were more sizes of the pattern my daughter is size 7. but the tips will help alot THANKS! Great tip. Just what I was looking for. Thanks!